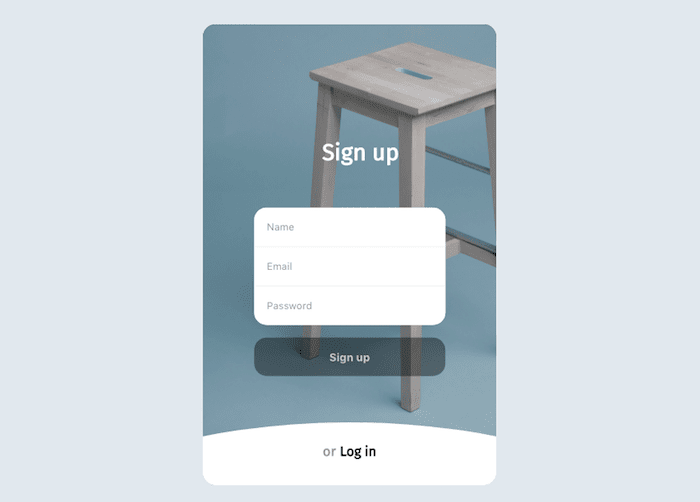 Login and signup forms play a big role in web apps, such as UX friendly signup forms can increase the conversation rate. 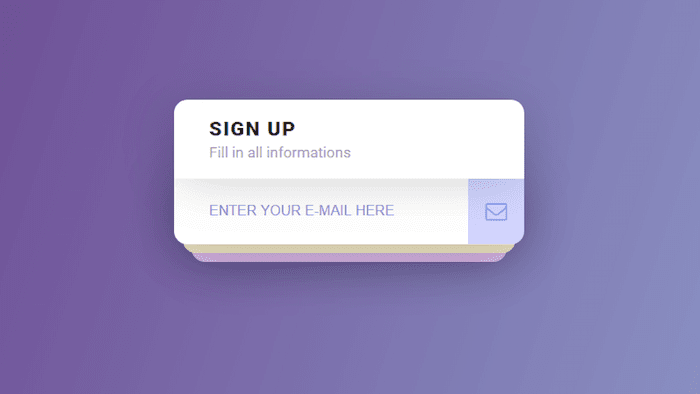 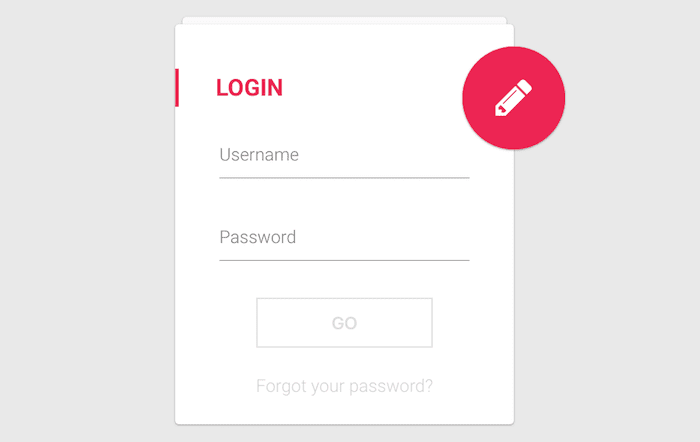 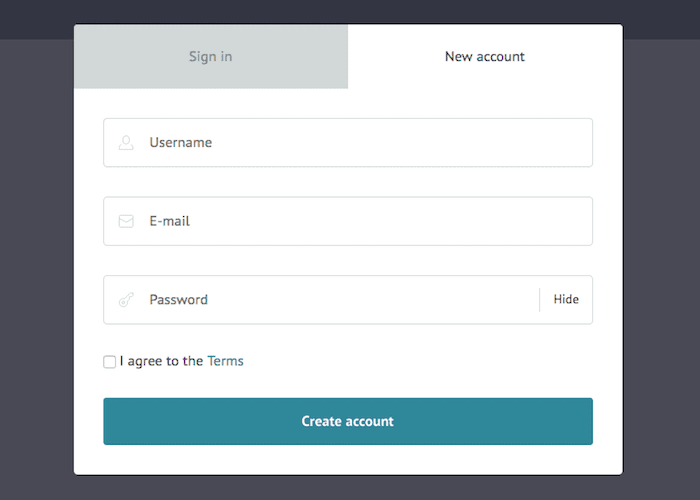 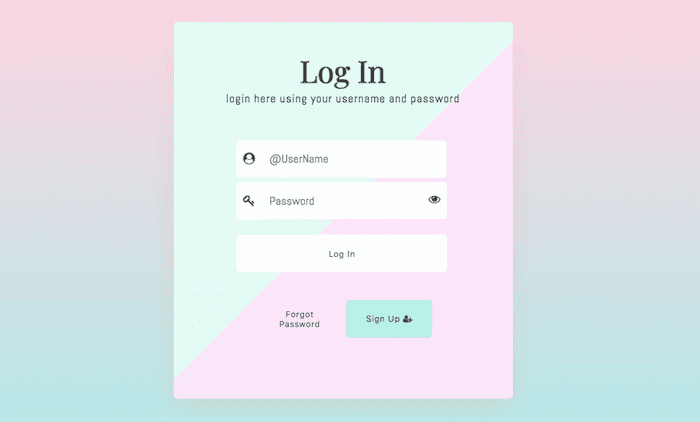 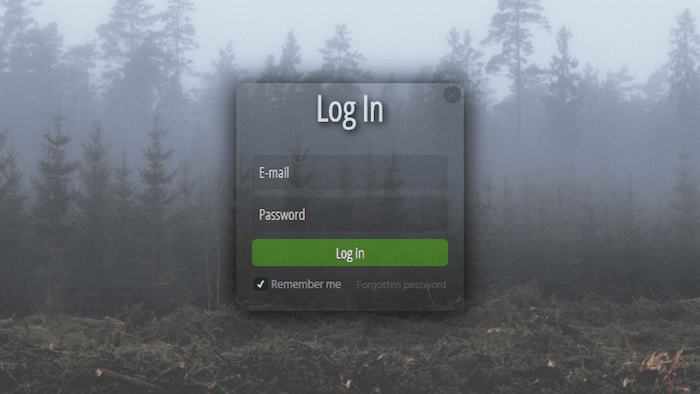 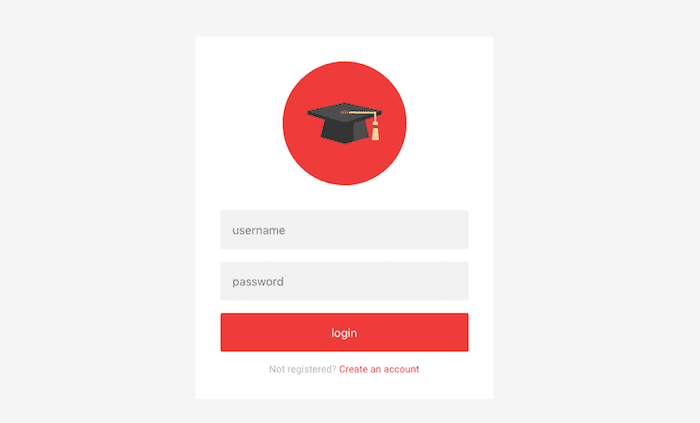 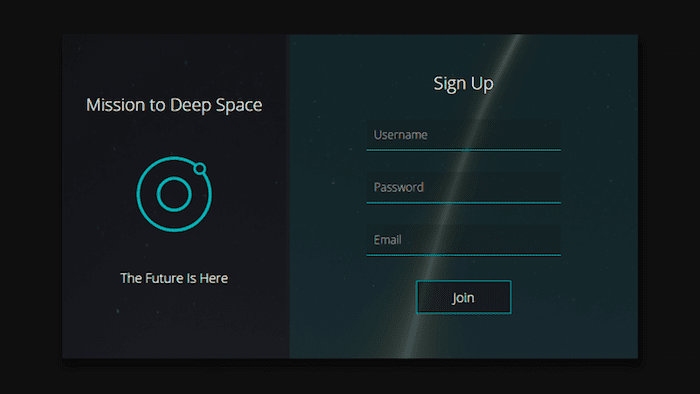 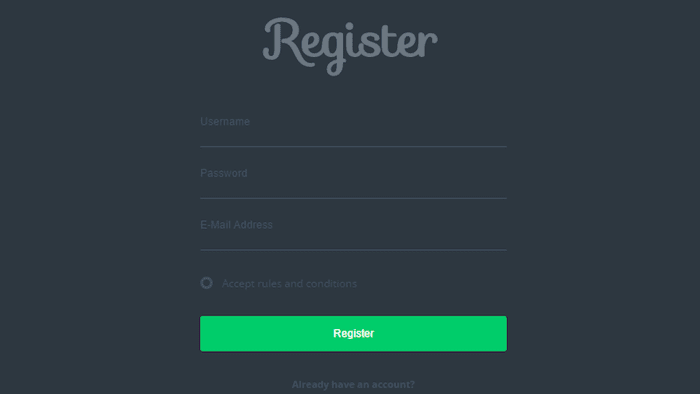 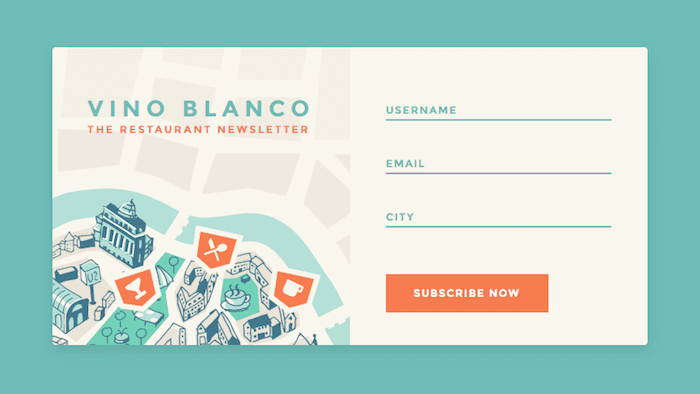 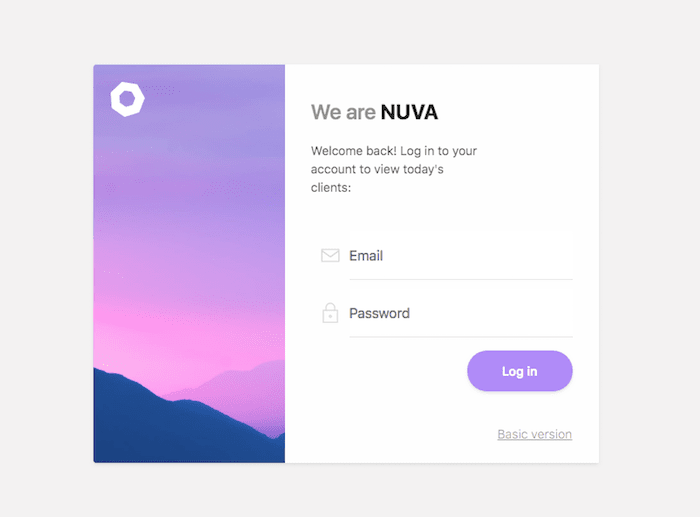 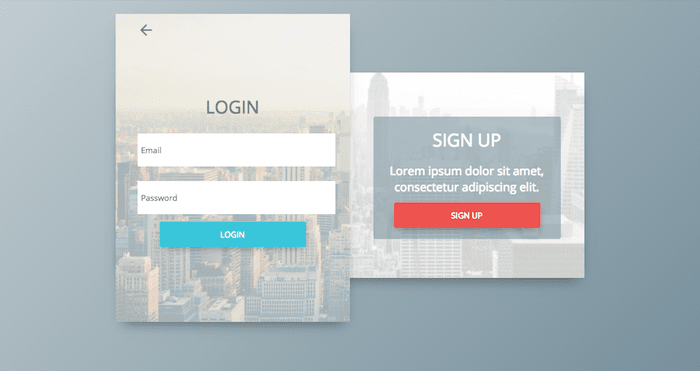 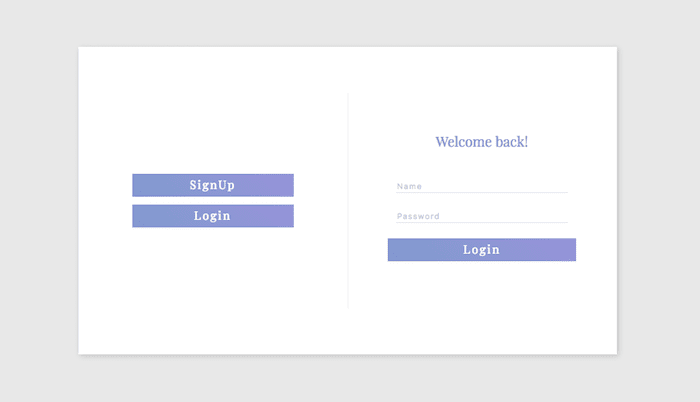 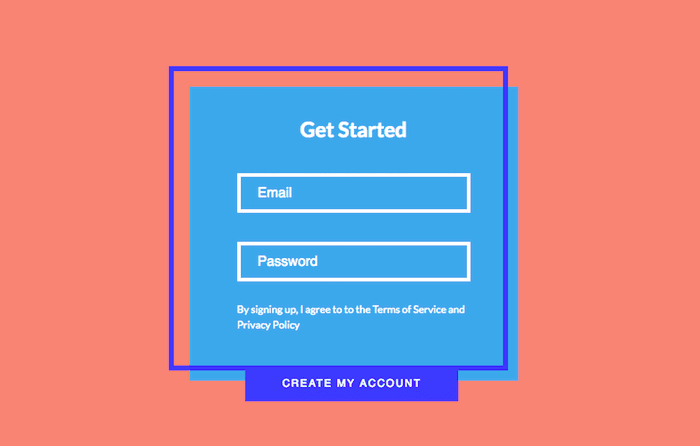 In this post, we are gonna share 20+ Creative Login/Signup HTML & CSS Forms with you. 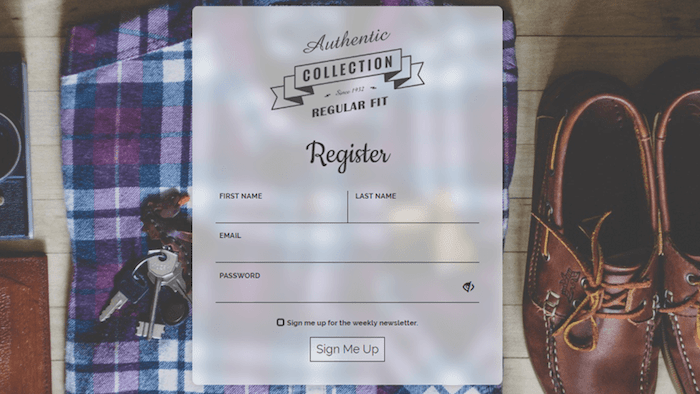 We have handpicked these form carefully and hope you’ll find what you came for, Go through the list and make your pick.